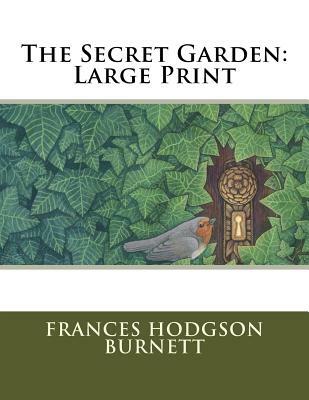 The Secret Garden: Large Print by Frances Hodgson Burnett Mary Lennox is a sour-faced 10-year-old girl, who is born in India to selfish wealthy British parents who had not wanted her and were too wrapped up in their own lives. She was taken care of primarily by servants, who pacify her as much as possible to keep her out of the way. Spoiled and with a temper, she is unaffectionate, angry, rude and obstinate. Later, there is a cholera epidemic which hits India and kills her mother, father and all the servants. She is discovered alone but alive after the house is empty. She is sent to Yorkshire, England to live with her uncle, Archibald Craven at his home called Misselthwaite Manor.